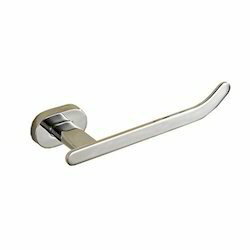 Holding vast industry experience, we are engaged in providing Handle Chrome that is available in different specifications. Tripple Mirror Chrome Plated Finish. Comes With Full Set Of 8 pcs. 3m Adhesive Tape At The Back. 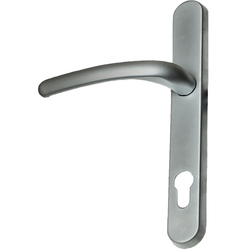 Highly Dutable ABS Plastic With Tripple Layer Chrome Finish.